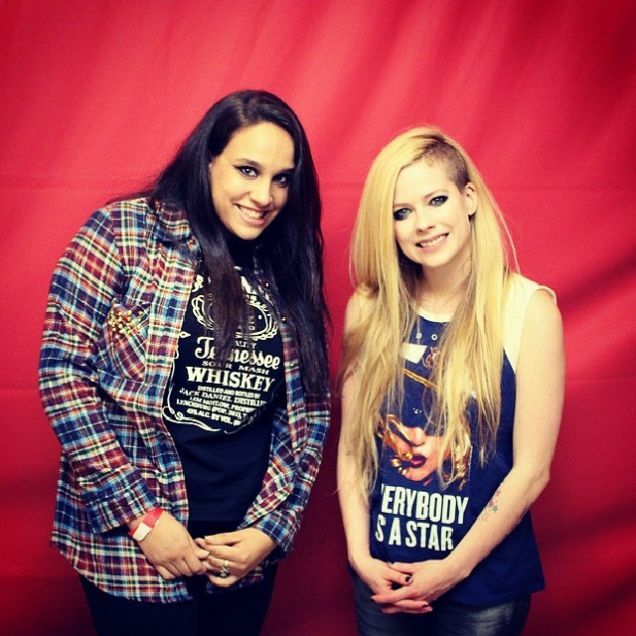 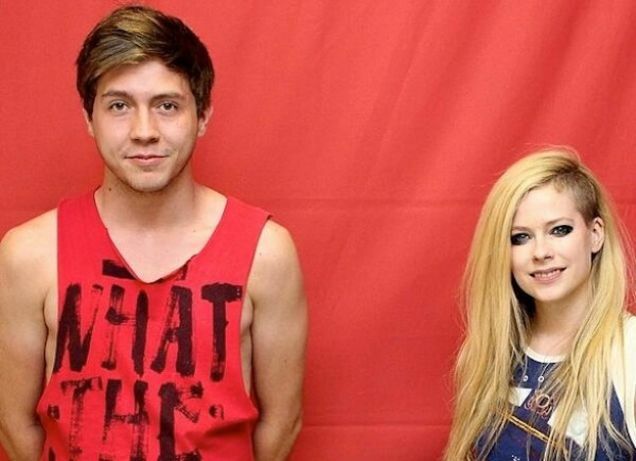 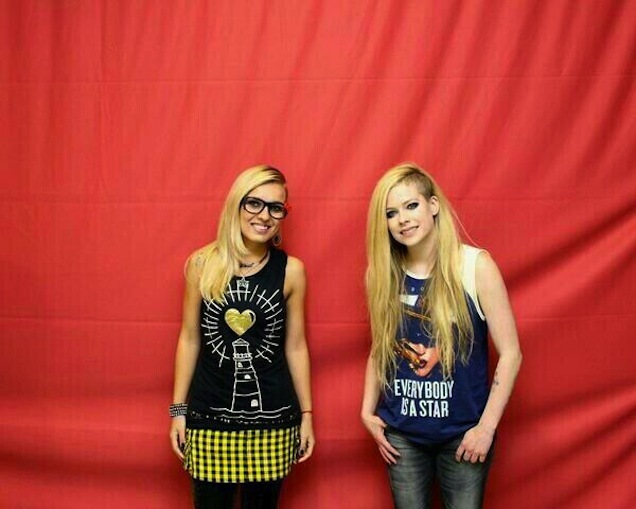 Avril Lavigne fans had the pleasure of meeting the "Hello Kitty" singer at a meet and greet after her recent performance in Brazil, during which they were instructed by security guards not to touch or hug her. 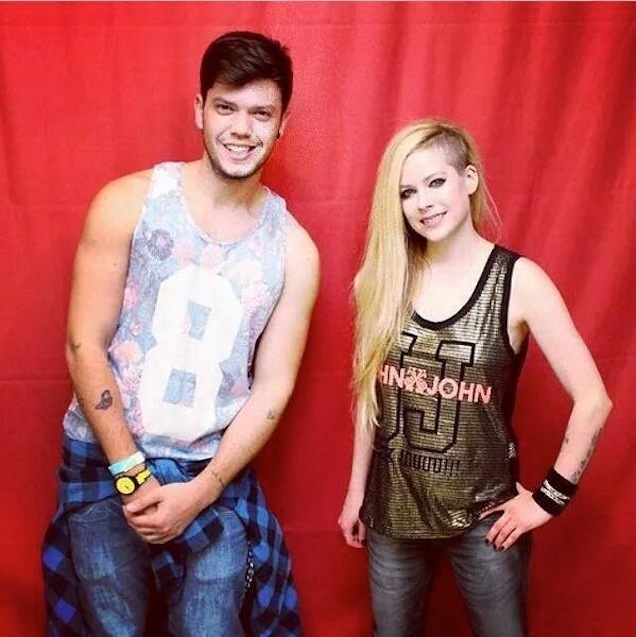 The privilege of standing somewhat close to Lavigne cost each of them nearly $400 (R$800) (and that is not including the cost of the concert ticket), but the intensely awkward photos documenting the event are priceless. 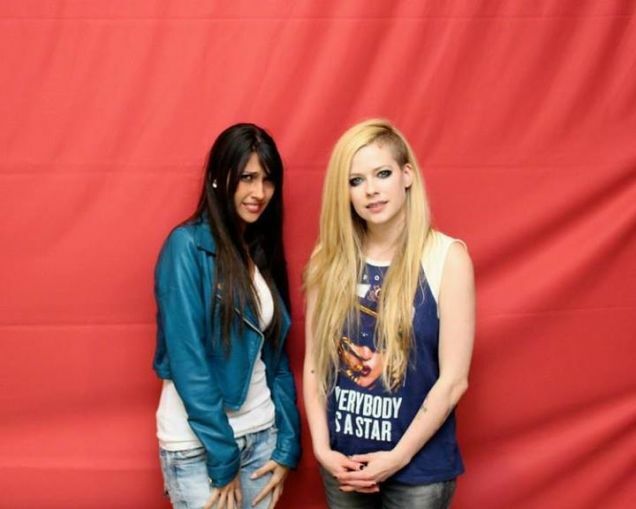 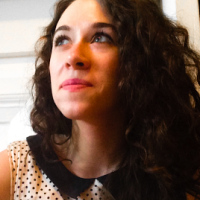 At the very least, awkward as it may seem, the photo shoot was decidedly uncomplicated.